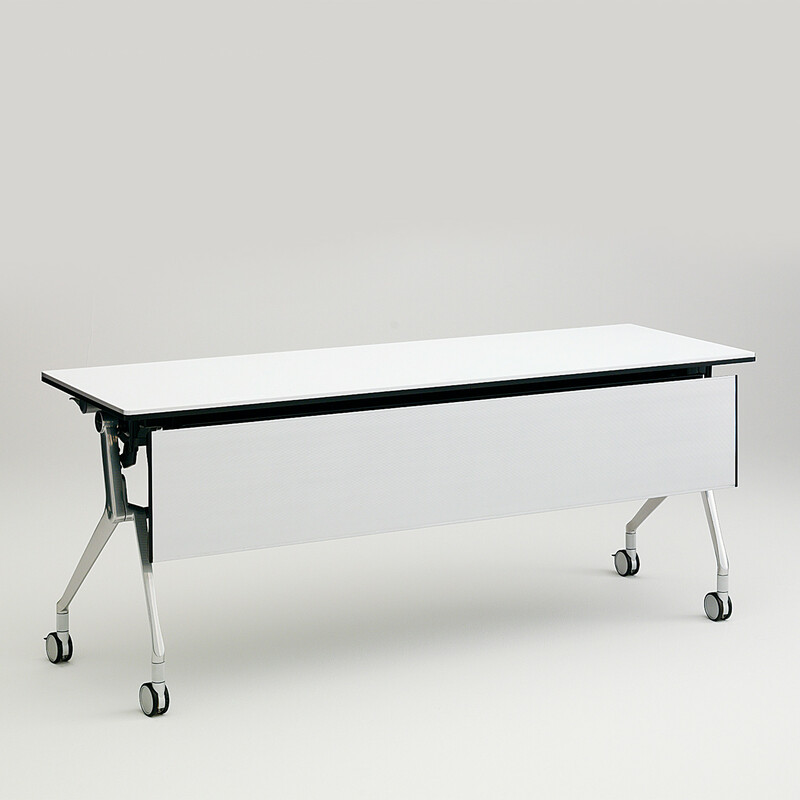 NT Folding Table is a versatile mobile table range for meeting and training areas. The intuitive design allows one to change layouts easily and meet the needs of different applications. 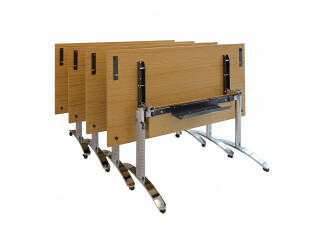 When tables need to be stored NT Folding tables can be compactly nested together in a straight line. 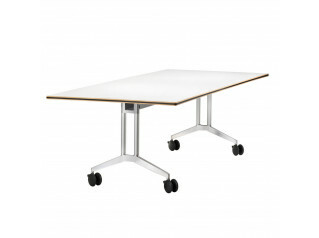 Folding table NT comes on castors for easy manoeuvrability and straight nesting allows you to utilize storage space effectively. NT Tables have cable management located under the tabletops. 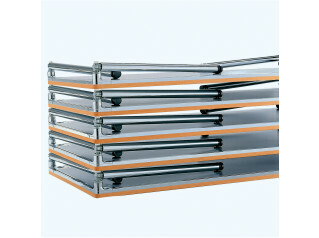 See more products manufactured by Okamura. 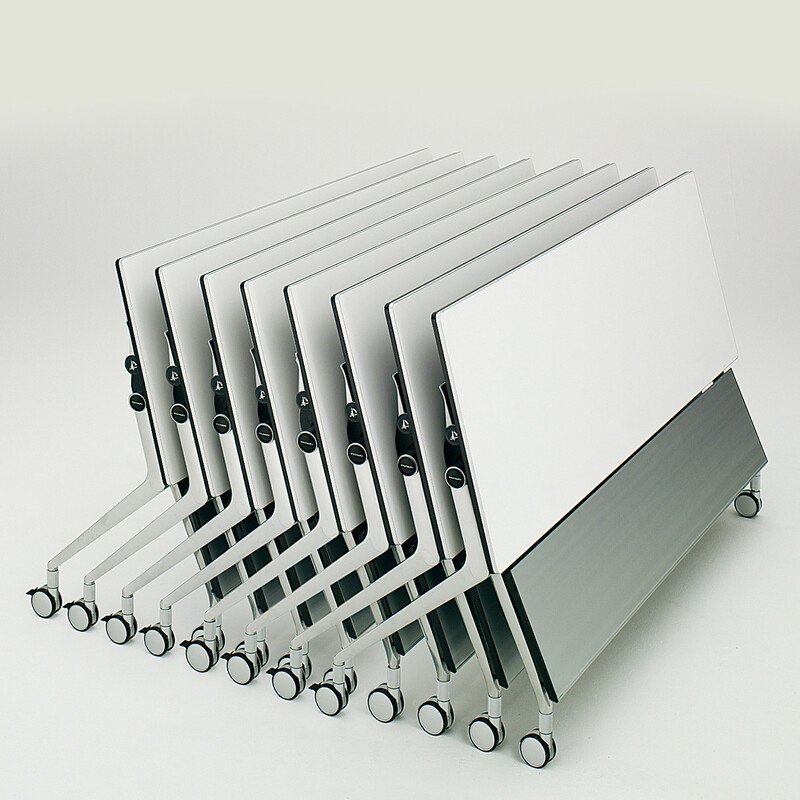 You are requesting a price for the "NT Folding Table"
To create a new project and add "NT Folding Table" to it please click the button below. 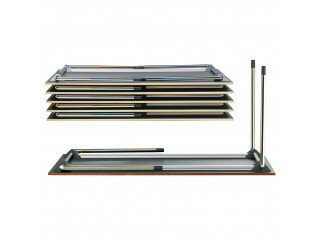 To add "NT Folding Table" to an existing project please select below.